Bikes There are 48 products. 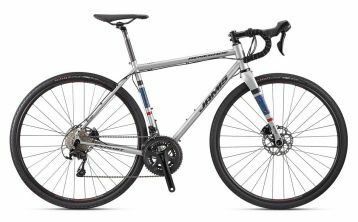 Warbird 105 700 is built around the critically acclaimed Shimano 105 groupset. Warbird Tiagra 700 is built for serious performance with the same Warbird carbon frame featuring Class 5 VRS, Waxwing carbon fork, and Shimano Tiagra gearing system. 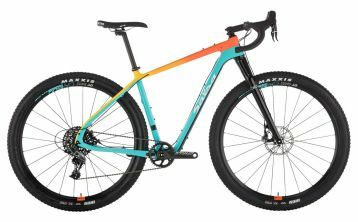 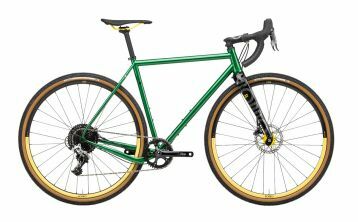 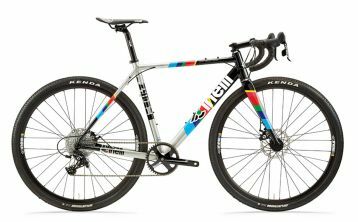 The Zydeco is Cinelli’s triple-butted Columbus aluminium gravel racer and adventure bike, with a maximum tyre clearance of 700 x 42. 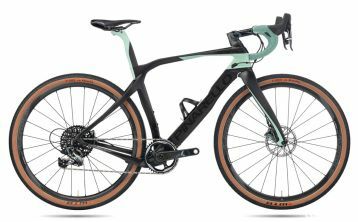 As a brand-new model for 2018 the Hook EXT-C builds on the success of the original model but in a full carbon fiber format. 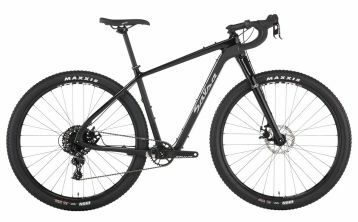 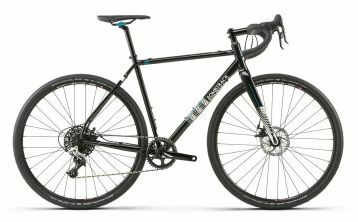 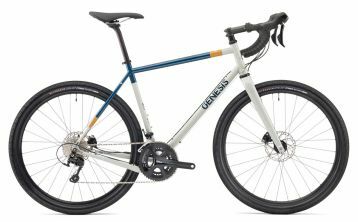 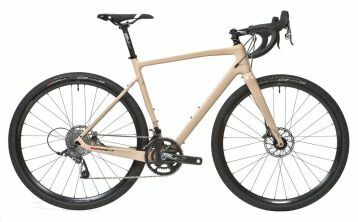 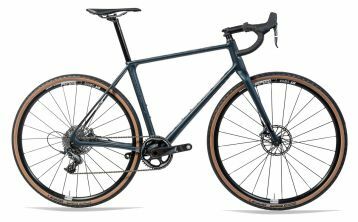 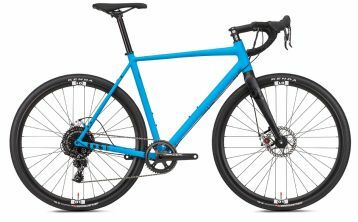 Journeyman is our all road bike designed with the versatility to fulfill a wide variety of missions, from backroad wandering to bikepacking to riding or racing gravel.